The Ascent of Money: A Financial History of the World - IFA Vintage and Current Book Library - Index Fund Advisors, Inc.
Niall Ferguson follows the money to tell the human story behind the evolution of our financial system, from its genesis in ancient Mesopotamia to the latest upheavals on what he calls Planet Finance. 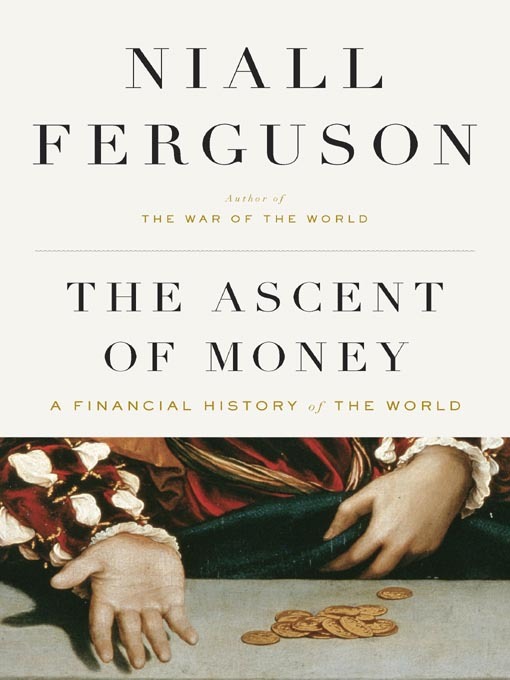 What?s more, Ferguson reveals financial history as the essential backstory behind all history, arguing that the evolution of credit and debt was as important as any technological innovation in the rise of civilization. As Ferguson traces the crisis from ancient Egypt?s Memphis to today?s Chongqing, he offers bold and compelling new insights into the rise? and fall?of not just money but Western power as well.